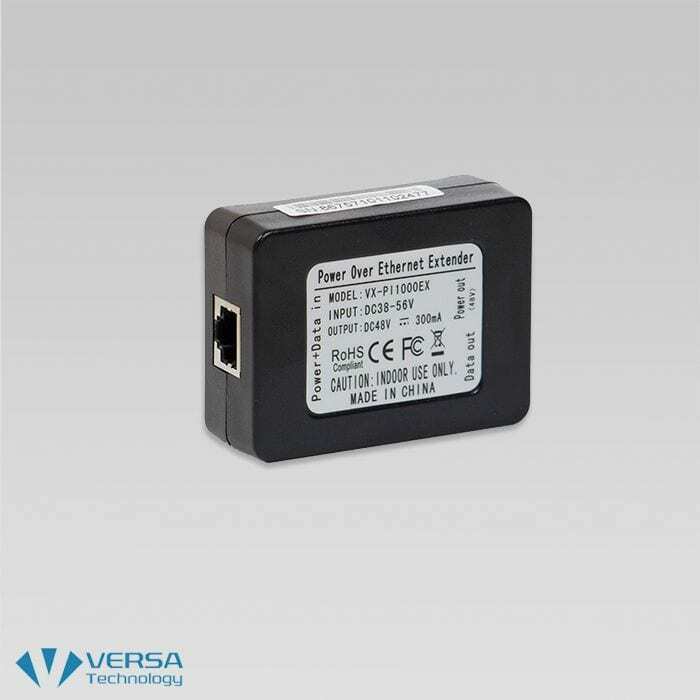 The VX-Pi1000EX from Versa Technology is a quality unit that lengthens the range of Gigabit Ethernet Data and overrides the Poe Standard’s limit of 100m (328 ft.). 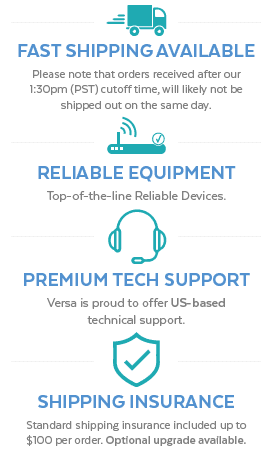 This unit utilizes a CAT5e/6 UTP cable to 200m, 300m or longer. 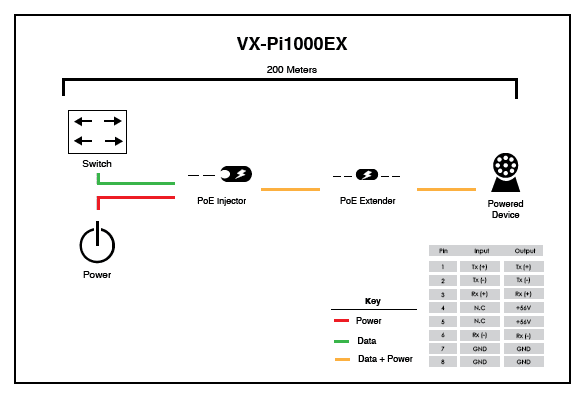 PoE networking devices are utilized because of their simple installation process and additional deployment, but UTP cable specifications limit their range to 100 meters. The VX-Pi1000EX unit was created to extend the range of Gigabit PoE powered devices. With its simple plug-and-play instalation, the unit acts as a unit that simultaneously relays data and power and lengthens the range to 200m. These units can also be daisy-chained to triple or even quadruple the range of a PoE network , allowing for even greater versatility. 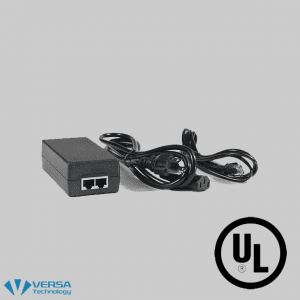 This unit is a great choice for school campuses or service providers to deploy wireless access points, IP surveillance cameras or IP phones. This unit allows for a cost effective central management of power. 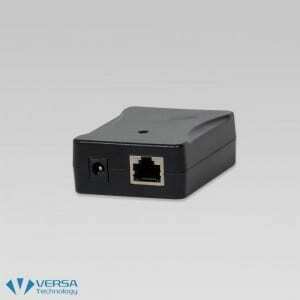 The VX-Pi1000EX Gigabit PoE Extender unit features a simple plug and play installation. 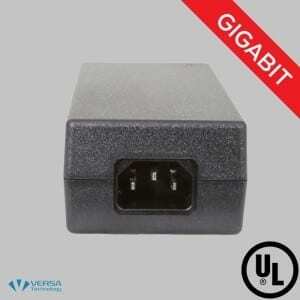 This unit is utilized between a powered device and power source equipment. The unit is an affordable solution that increase the standard PoE range from 100 meters to 200 meters. 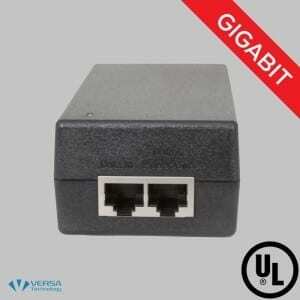 This unit features 2 RJ-45 ports included on the Gigabit extender. The IN port operates as the “PoE (Data and Power) input” while the other port operates as “PoE (Data and Power) output”. The PoE OUT port also doubles as a power injector to send DC voltage through a Cat5e/6 cable to simultaneously transmit power and data between the powered device and the power source equipment. 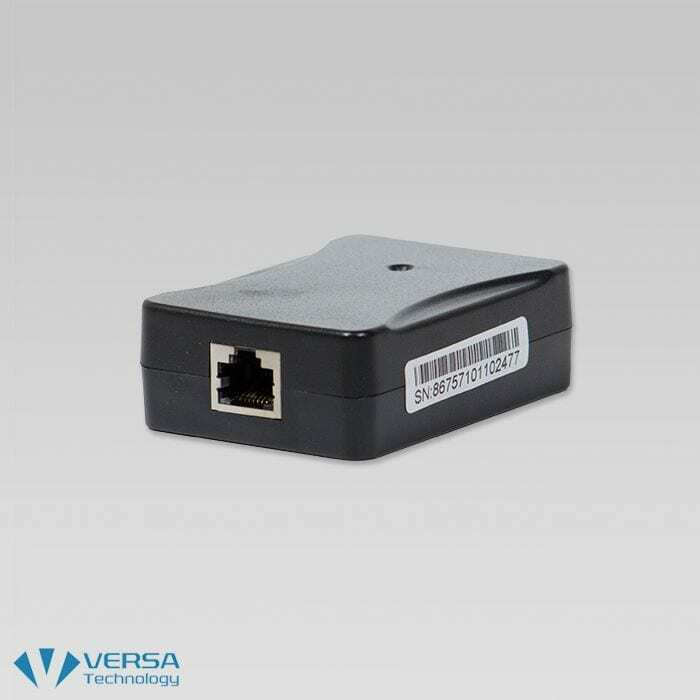 When being used in Wireless LAN implementations, The VX-Pi10000EX allows for the connection of Wireless Access Points via a standard Cat5e/6 cable from over 100 meters from the Power Source Equipment (PSE). 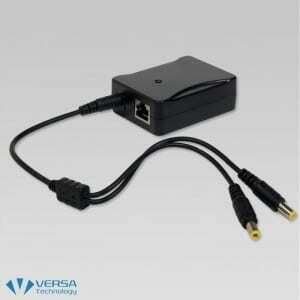 The unit can also be powered by PoE from the Ethernet cable without an external power feed. 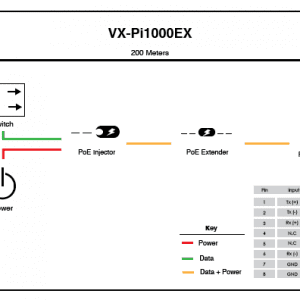 The VX-Pi1000EX removes the need for specific power outlets and reduces the need to supply extra cabling and wiring in places that are difficult to reach.